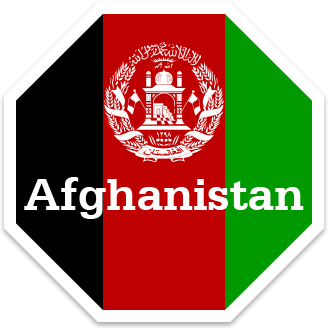 Which of these is the flag of Afghanistan? Which of these is a language spoken in Afghanistan? What does Guljan's name mean? Where does Guljan learn to read and write? What does Guljan want to be when she grows up?